High drama in Augusta leads to large viewership for the network. The final round of the Masters may have not been in the most desirable time slot in terms of viewership, but it still produced monster ratings for CBS. The final round broadcast began at 9:00 a.m. and earned a 7.7 rating and a 21 share for the network. CBS says it was the highest-rated morning golf broadcast in 34 years. It was the highest-rated golf broadcast since the final round of last year’s Masters which earned an 8.7 rating but also was televised in the afternoon which is the normal window for golf viewership. 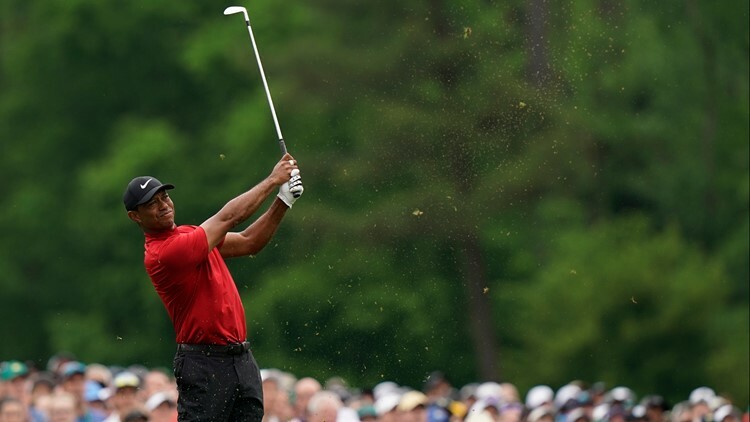 Sunday’s final round peaked with a 12.1/28 rating/share from 2:15-2:30 p.m as Tiger Woods won the Masters by one stroke over a trio of golfers including Dutch Fork graduate Dustin Johnson. The final round's early start was due to the threat of inclement weather in the Augusta area. Even though that inclement weather never materialized in the Augusta area, that was not a risk the Augusta National Golf Club was willing to take. “The safety of everyone on the grounds is paramount,” Masters chairman Fred Ridley said Saturday when it was announced the final round would start with opening tee times at 7:30 a.m. with split tees and threesomes instead of the traditional two-person pairings. An exciting conclusion it was as Woods captured his fifth Masters title and as a result, is the top sports story on the planet.